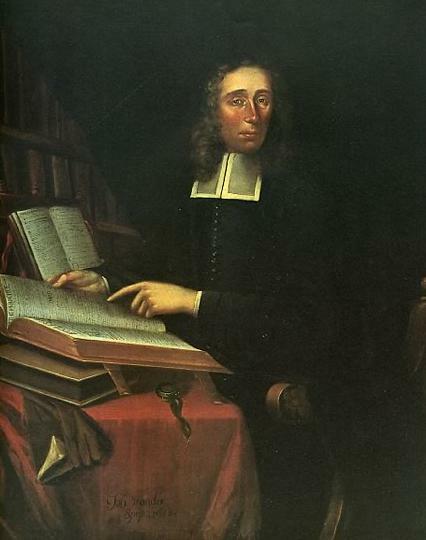 Mather led the Puritans of New England as the torch passed from the first-generation settlers of Plymouth to the second—those actually born in America. Among his many books was An Essay for the Recording of Illustrious Providences (1684), which (some historians believe) set the stage for the Salem witch trials of 1692. Increase Mather’s most famous son was Cotton Mather, the most celebrated of all Puritan leaders and thinkers.